Home/In the Classroom/EEACS Celebrates Its Teachers! From May 7 until May 11, we celebrated Teacher Appreciation Week and took time to recognize the wonderful teachers who spend every day helping our students grow into confident, resilient community leaders. 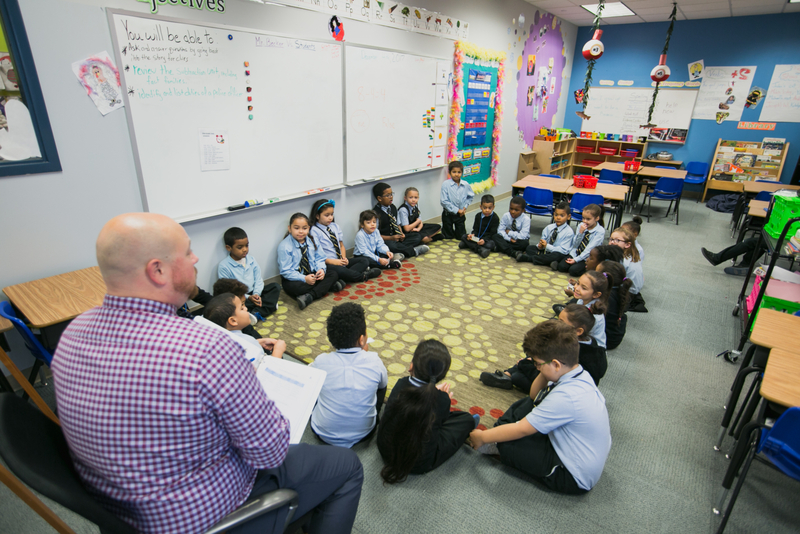 With classes to teach, papers to grade, and lesson plans to draft, our teachers are always busy making sure our students are engaged and challenged in the classroom. But they also do plenty outside the classroom as well. From running our student activities to volunteering at our local events, our teachers demonstrate true Raptor pride. However, even though Teacher Appreciation Week has come to an end, it’s still important to thank our teachers for all they do to make EEACS one of the best charter schools in the Lehigh Valley! Next time you pass a teacher in the hall, see them at an event, or chat with them after class, be sure to let them know how much you appreciate their hard work!